As we’re all aware, in just a few short months time Sony will be launching the new and upgraded PlayStation 4 Pro, touting over twice the GPU power of the ‘vanilla’ console. 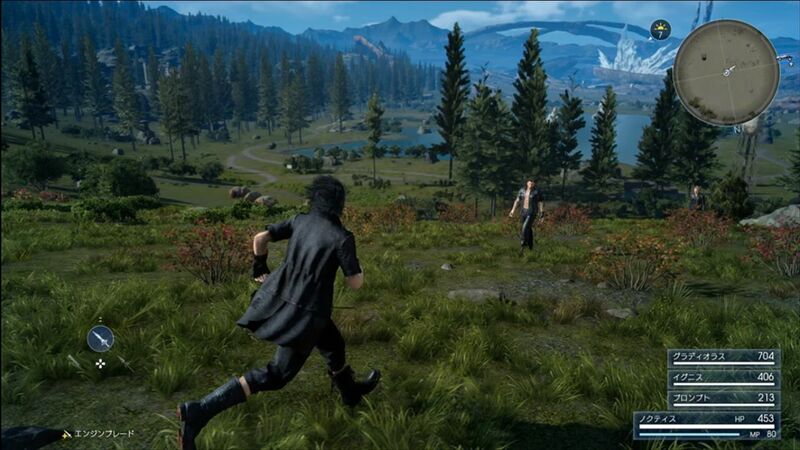 Well, if you’re planning on purchasing Final Fantasy 15, you’ve now another reason to also consider snagging the Pro. 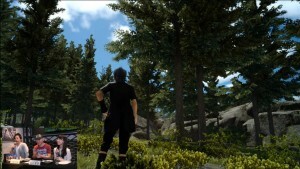 Active Time Reports Final Fantasy 15 director Hajime Tabata confirmed that the game will indeed run on the PlayStation 4 Pro, and will also have certain PS4 Pro optimizations, but didn’t go on record as to what the differences would be compared to running on a standard console. He also also rather insistent that the game would be fully tweaked for the current Playstation 4 and Xbox One vanilla systems. 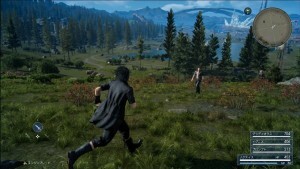 So it’s possible that either the differences between the PS4 Pro and vanilla systems won’t be that huge (say a greater internal rendered resolution or a more stable frame rate), or that there will be numerous tweaks, but the title will still play beautifully on the regular systems and you’ll not be playing an ‘ugly’ version of FFXV should you not want to jump on the PS4 Pro bandwagon. 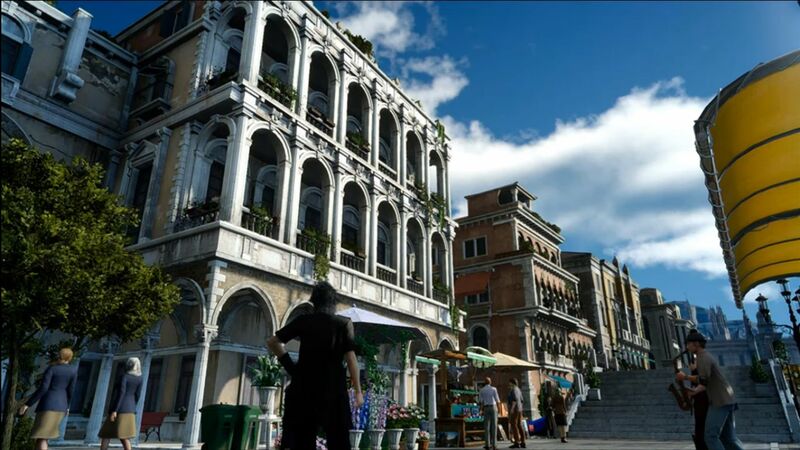 As we all know, the team have delayed the release of FF15 several times to fix and optimize the game the best they can – with the biggest difference supposedly the frame rate, which was rather… dicey in the demo released last year. A few new screenshots also saw the light of the day – with the code running on a vanilla PS4. There are a few subtle differences noticeable from the older builds of the title; foliage and vegetation appears to be denser than previous builds, and also seems to be an improved Level of Detail (LOD) at larger distances – which is obviously fantastic news. Final Fantasy 15 is due for release on the PlayStation 4 and Xbox One on November 29th, 2016. With any luck we’ll see the game released on the PC too, although this has yet to be confirmed. The above links are affiliate links, where we may receive a small commission if you order. This article was filed under Features, Playstation News, Xbox News. 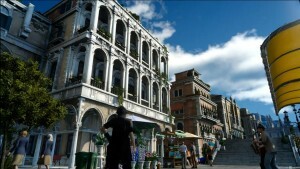 Tagged with ffxv, final fantasy 15, images, PS4 Pro, screen shots.